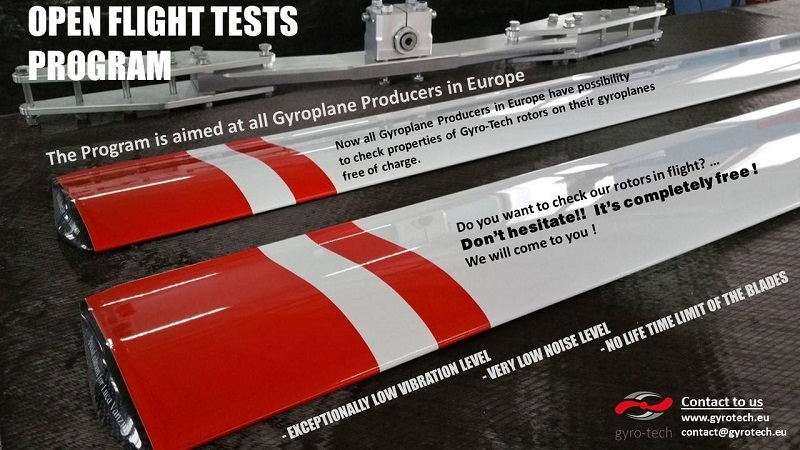 The new flight tests program of our gyroplane rotors has just started! 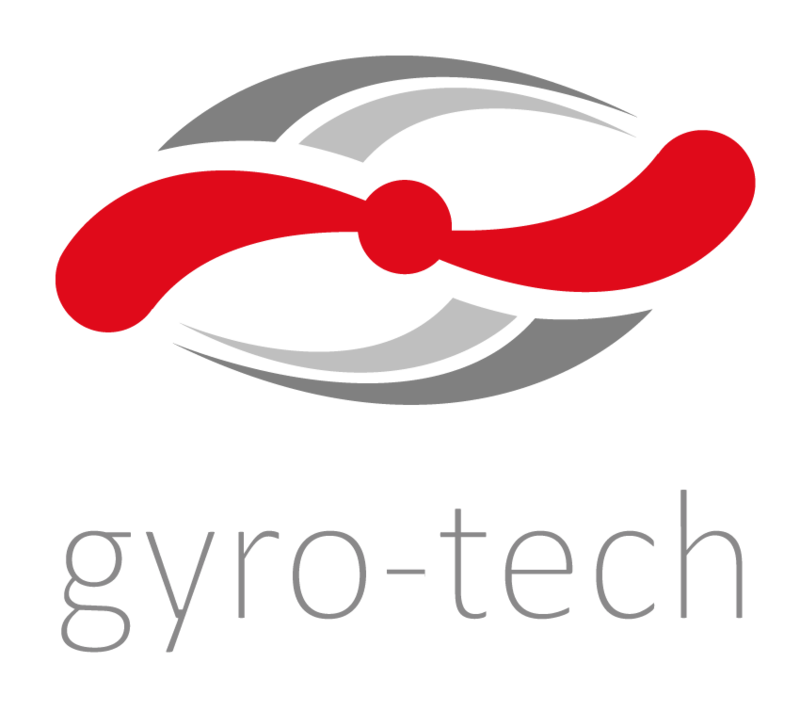 We invite all gyroplane producers from Europe to test in flight our newest gyroplane rotors. 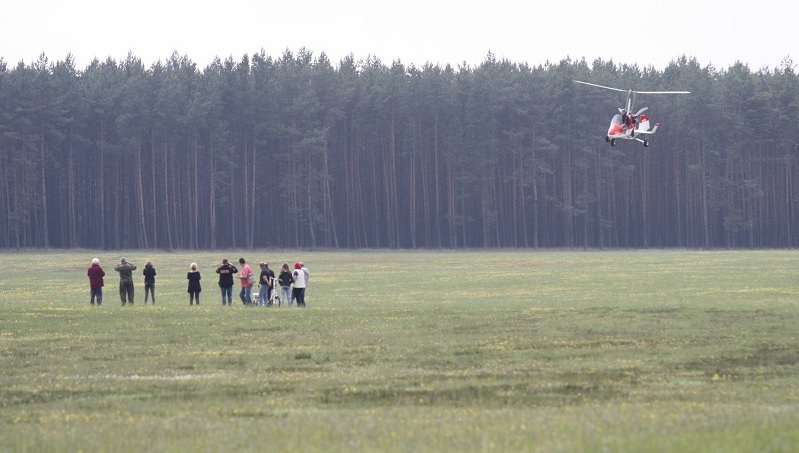 We are willing to deliver you our blades free of charge so that you can check their properties in flight on your machine. Just call us and we will set a suitable term for the tests.